Offering the most economic and most trusted concealed carry class in the state of Florida. 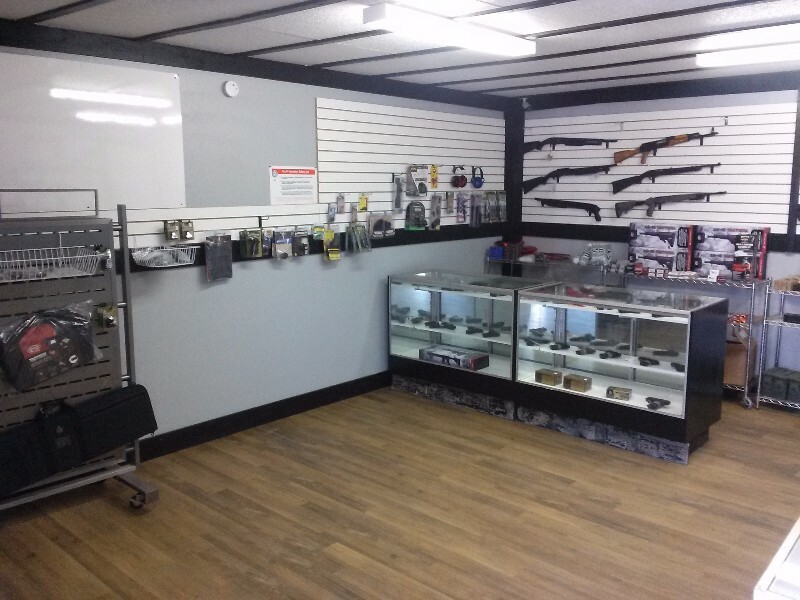 We operate a local gun store in addition to teaching a variety of firearm training courses. With over 30 years firearm training experience on our team you can trust your education with us. We believe in honesty, safety, and a humble approach to keeping oneself and one’s family protected from the criminals and predators in our society. Read our reviews and trust us with your education in the Orlando Area!